Músicas: Fire - Eez-eh - Club Foot - Underdog - Where Did All The Love Go? Nazim Músicas: Pourquoi veux-tu que je danse ? Brandon Flowers, Dave Keuning, Mark Stoermer & Ronnie Vannucci Jr.
Músicas: When the Saints Go Marching In (Live) - Tom Dooley - They Call the Wind Maria - M.T.A. - Where Have All the Flowers Gone? 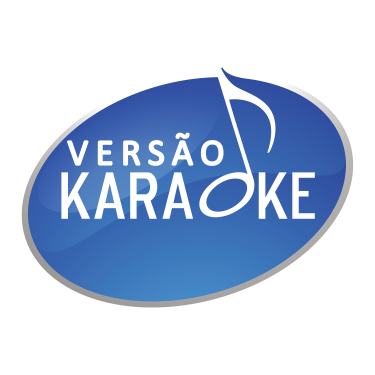 Músicas: Hit The Road Jack (& The Overtones) - Gold - Beautiful Night - Come As You Are - Get Up!